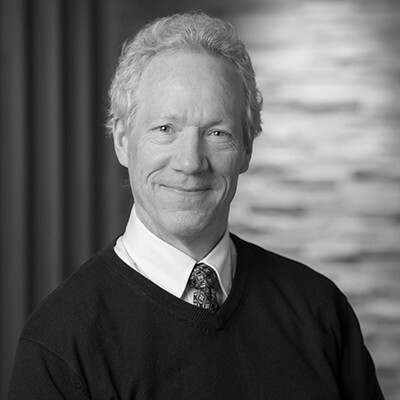 Jim has worked in the financial services business since 1984 and co-founded McQuillan Lahti Associates in 1989. In 1998, Jim formed a partnership with RJF Agencies and assumed the overall management responsibilities for RJF’s Financial Services business. RJF Financial Services was acquired by Marsh & McLennan Agency (MMA) in 2017. Jim assists clients in meeting their Fiduciary duties and helps them implement procedures to enhance their risk management process for both the company and the individual fiduciaries. He provides 401(k) management consulting and participant education, as well as conducts strategic, quarterly and renewal meetings. Jim has a particular focus on Retirement Readiness strategies for participants and assists clients in their efforts to attract, retain, and reward key employees.